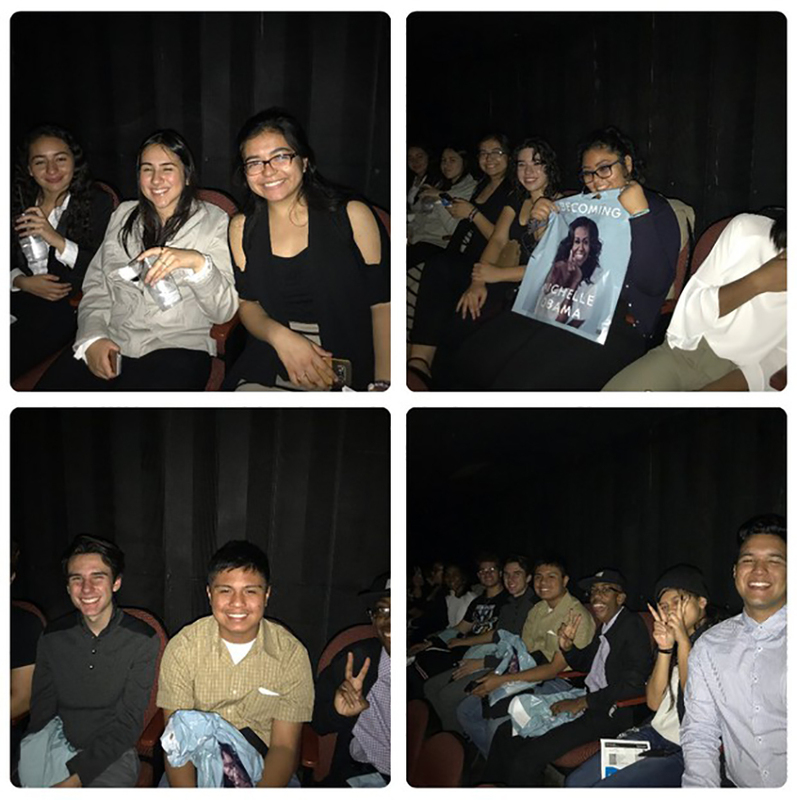 A small group of high school students from Moreno Valley were invited to an evening with Michelle Obama at the Forum in Los Angeles on Thursday, November 15. The tickets were made available after the Riverside County Office of Education (RCOE) received a personalized video from Michelle Obama thanking the county school districts for continuing support of the Reach Higher program. 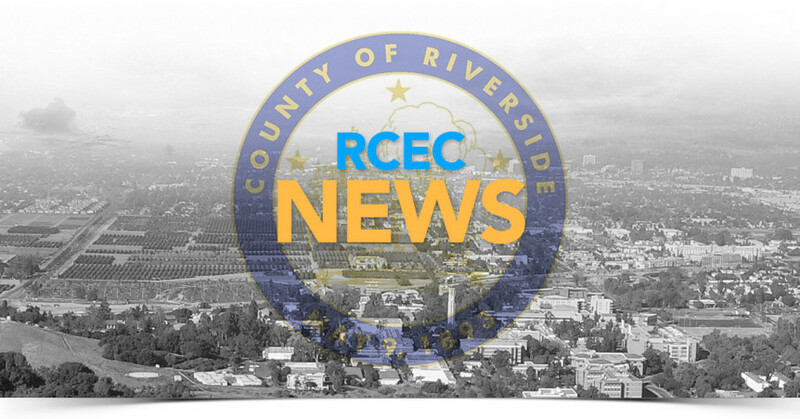 RCOE formed the Riverside County Education Collaborative in response to a 2014 White House request to help develop goals to help more high school students prepare for and graduation from college. The program’s goal includes supporting students as they apply to college, fill out FAFSA forms and more. As a result, Michelle Obama invited 200 students and staff from Riverside County to join her at an event for her new book, Becoming. MVUSD was represented by a diverse group of 13 scholars from each comprehensive and alternative high schools. They joined students from all over the county for an experience of a lifetime. Mrs. Arce along with College and Career Director Kristen Hunter and Superintendent Dr. Martinrex Kedziora assisted with arrangements to make the trip possible for the students.